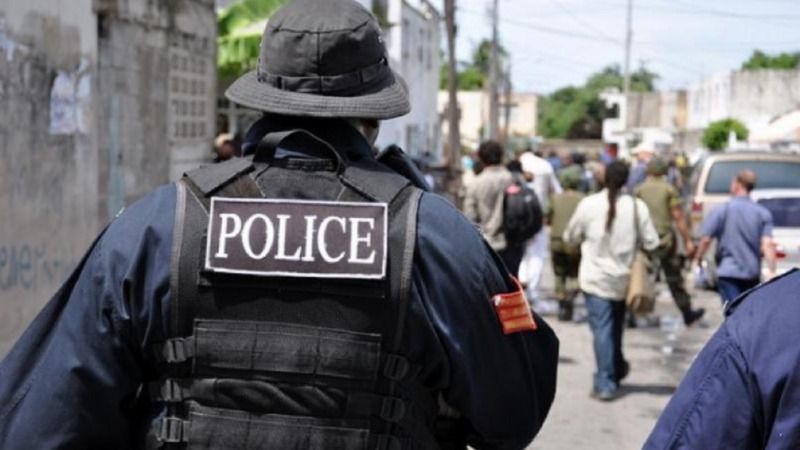 The 37-year-old man who was detained following last week’s killing of 53-year-old Roger Marcano, has been released from custody. He is expected to be the subject of an inquest, which was ordered into Marcano’s death. The inquest was ordered by officials at the office of the Director of Public Prosecutions, after they were approached by officers from the Homicide Bureau on how to proceed in the matter. 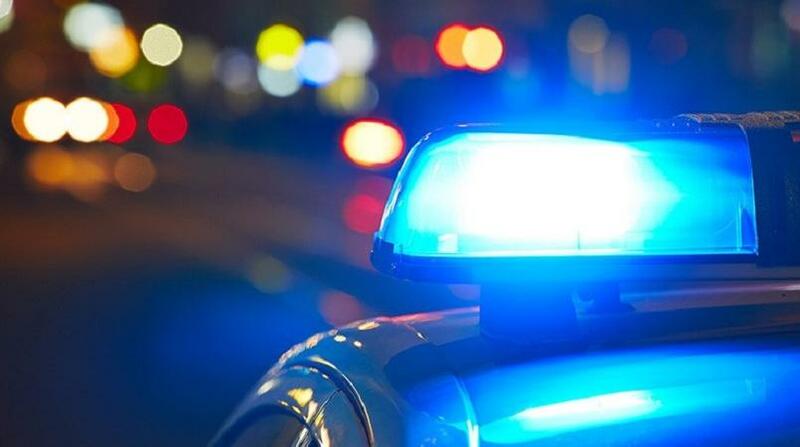 Marcano was stabbed to death on the morning of July 24, along Queen Street, Port of Spain, during a fight between the two men. Marcano was identified by his fingerprints, which had been secured for a background tracing. 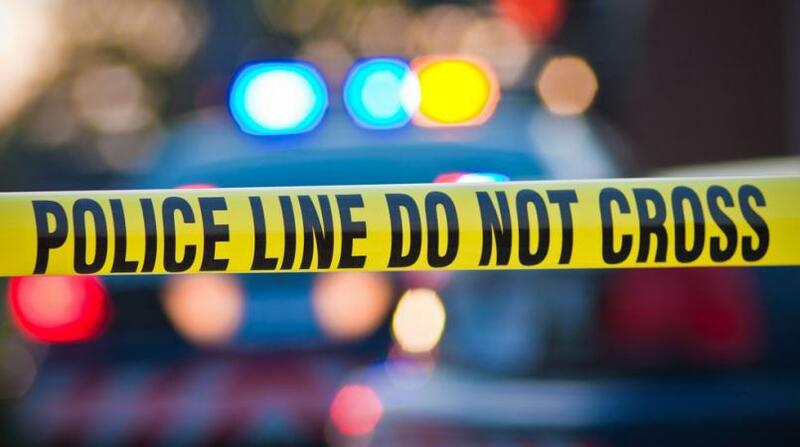 LoopTT was told that Marcano got into a fight with the suspect, said to be from Village Council, Laventille, around 6.15 am on Tuesday, and was viciously stabbed multiple times. 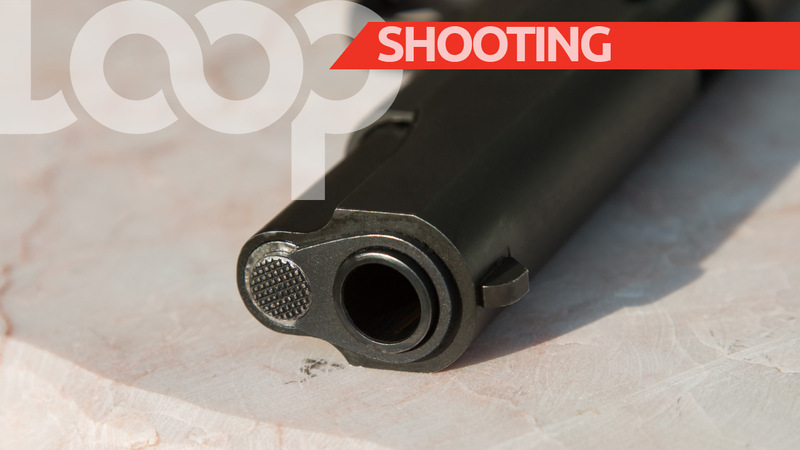 The victim was rushed to the Port of Spain General Hospital but just after 7 am, he succumbed to his injuries. The 37-year-old was also hospitalised with injuries sustained during the fight. He told police that he had been beaten with an iron bar by Marcano.